A Prince George's County homeowner shot a man who broke into his Temple Hills home early Wednesday morning. The incident happened just before 2 a.m. on the 3900 block of Brinkley Road. Police say the suspect forced his way into the home, and the homeowner -- fearing for his life -- shot the man. 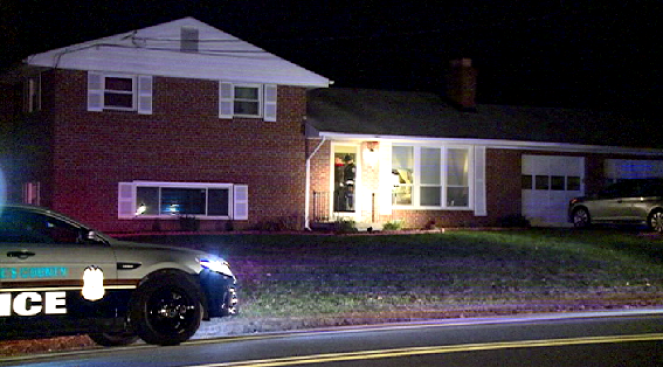 The homeowner and his wife were the only people home at the time of the incident. The suspect was taken to an area hospital, where he is in fair condition.The suspect has not been identified. Police are still investigating the circumstances that led up to the shooting.